The Edmonds area is filled with an exciting array of independent businesses to explore and support! From restaurants that serve up authentic and comforting fare to shops stocked with treasures you can’t find anywhere else, the businesses in Edmonds are made even stronger by the support of loyal customers and the warmth of the staff who grew up here. If you’re looking for a relaxing night out with friends, the Church Key Pub has you covered. This bar features a selection of hearty, yet affordable sandwiches, flatbreads, entrees, and more, in addition to a rotating tap of up to 19 unique craft beers and a vibe that blends the flavors of an Irish pub with the familiar comfort of a local hangout. For a fun night that won’t break the bank, stop on into the Church Key Pub! 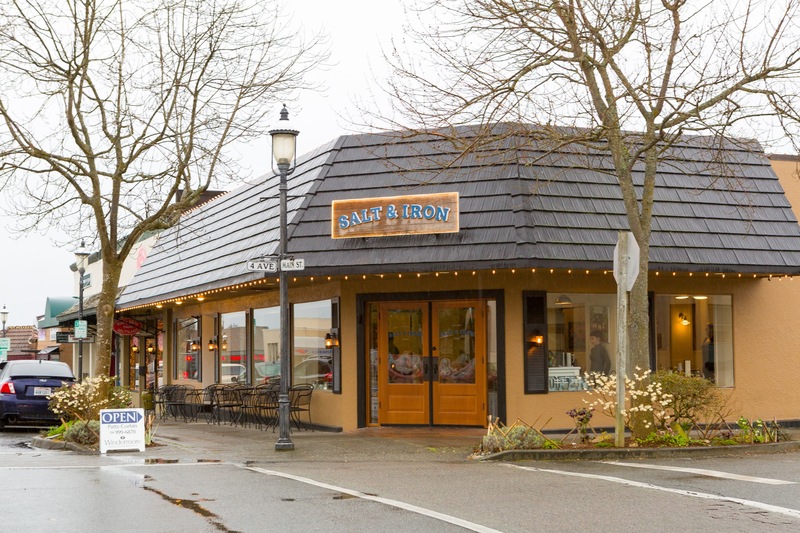 With a bright and welcoming atmosphere in the heart of busy downtown Edmonds, Salt & Iron takes an elegant, yet laid-back approach to fresh American Northwest cuisine. “Salt & Iron has been a great addition to the downtown food scene. Their menu is fresh and offers a fun spot to celebrate a special occasion whether it is their yummy brunch on the weekend or a tasty dinner,” says Lena Wood Maul. Speaking of brunch, according to Caitlyn Johnson, “Salt and Iron is my go-to for brunch. The breakfast sandwiches and mimosas are my favorite!” If you want to experience what all the buzz is about, make a reservation at Salt & Iron! With other treats sourced from local companies and a commitment to using only organic products, there is no question that Walnut Street Coffee is a true community staple that not only tastes good, but does good. If you want a restaurant experience that makes you feel part of a family, look no further than Epulo Bistro. This quaint spot features a warm atmosphere and delicious European-inspired food prepared with only the freshest and finest local ingredients. If you’re not sure what to order first, Lena Wood Maul has a suggestion: “Epulo Bistro hands down has the best appetizer in their burrata cheese with fresh handmade cheese, toast points and bright sliced cherry tomatoes tossed in olive oil and basil, yum!” Good food, good service, and a good community are what it is all about at Epulo Bistro. If you’re in the mood for a little south-of-the-border flavor, you will want to check out La Brisas. This eatery blends traditional Mexican cooking, a sophisticated, modern style, and unmatched service to bring customers an unforgettable experience. “Las Brisas is a must visit! My favorite item on their menu is the Macho Vegetarian Burrito (and don’t forget to get a fresh lime margarita as well!). Their fantastic location, decor, and menu make for a great place for anything from late night drinks to family dining,” says REALTOR® Ginna Demme. 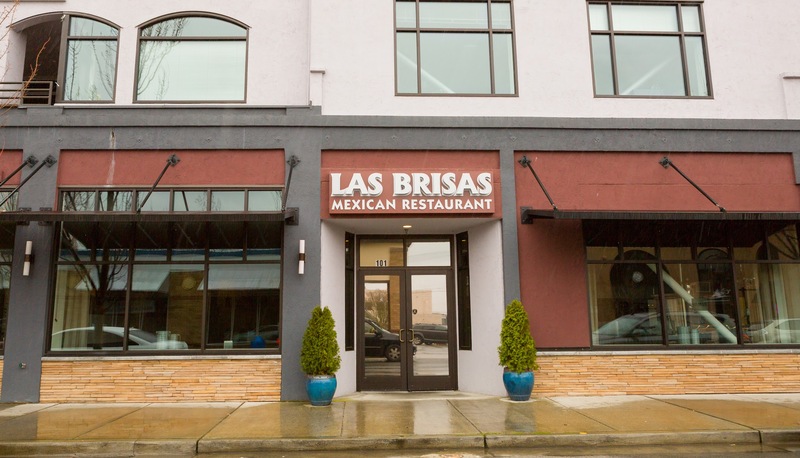 Stop in today and witness all that has made Las Brisas an Edmonds household name. For a taste of true, authentic Neapolitan pizza, Evviva Woodfired Pizza is the place to go. “Evviva Pizza is the closest to Italy you’re going to get!” says REALTOR® Andrea Wetzel. Indeed, this spot serves up pies featuring only the freshest organic/all-natural ingredients, prepared through the same method that pizzaiolos have been using for hundreds of years. 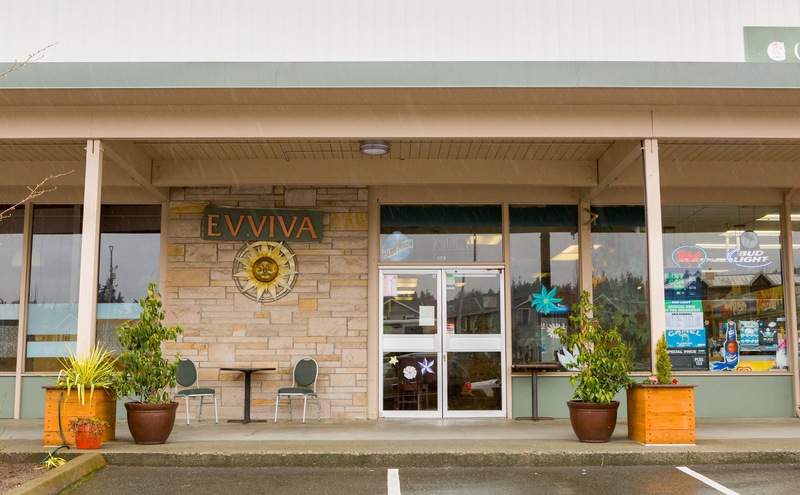 With a unique simplicity and a beautiful location, Evviva Woodfired Pizza is your chance to travel back to the old world without ever leaving Edmonds. Treating the people of Edmonds to a melting pot of Asian comfort foods and Northwest ingredients, Bar Dojo is a local dining experience unlike any other. Their cocktails are handcrafted using Asian fruits and spices, their food is wild, organic, and sustainable, and their dining room brings all the modern warmth and comfort of Asia to your own backyard. Stop in today for a taste of all the flavors this neighborhood gem has to offer. 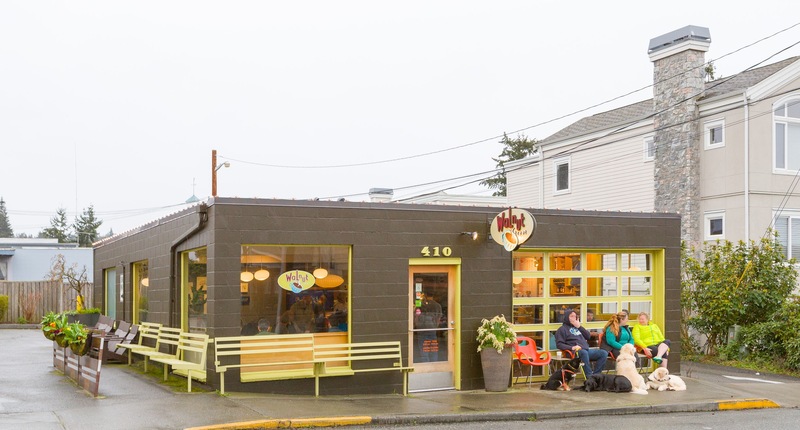 An Edmonds landmark for over 40 years, “The Wooden Spoon is another long time family-run shop, with everything under the sun for your kitchen!” says REALTOR® Barbara Clark. 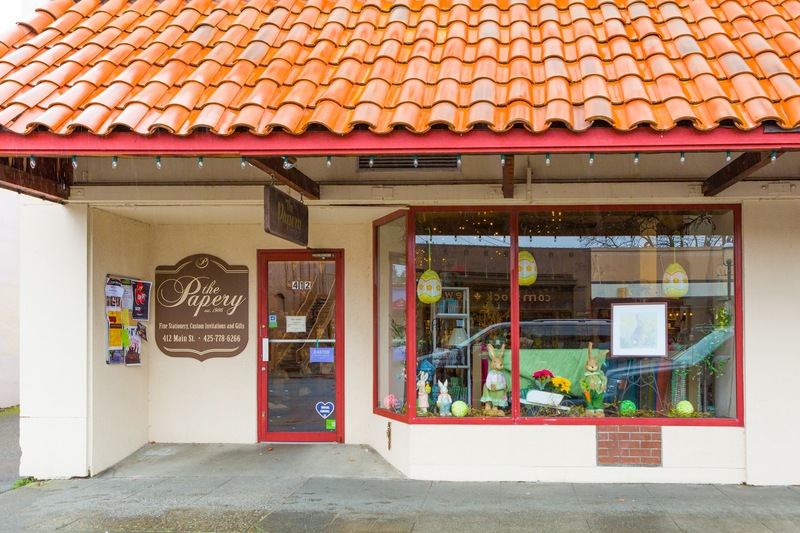 This shop was one of the first kitchen shops in the Pacific Northwest and has since expanded to include seasonal items, decorative items, and other household treasures. With a loyal base of local customers and as a popular spot for tourists, the Wooden Spoon Kitchen Shop is an absolute must for anyone who loves to cook. Indeed, their passionate staff have over 100 years of combined knowledge in the production and sale of fine jewelry, ensuring a quality buying experience every time. 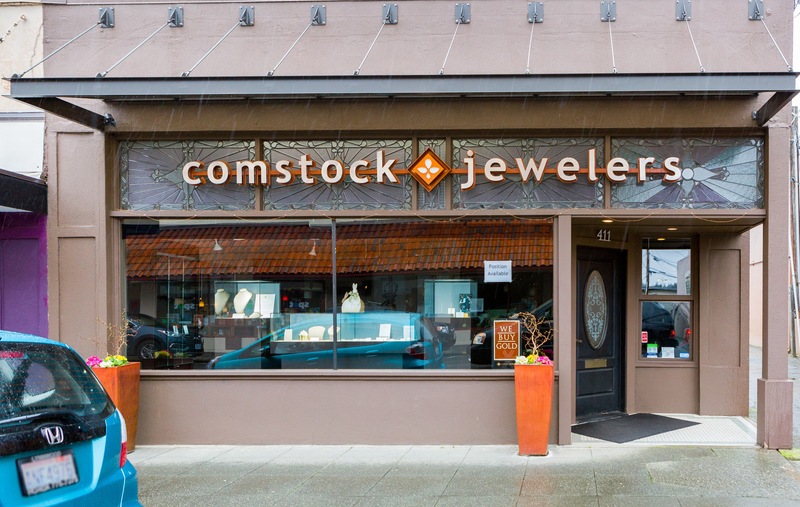 If you need a gift for that special someone, trust the team at Comstock to help you find your perfect match. The customers seem to agree, as numerous Yelp reviews for the Papery rave about the locale’s fun selection of greeting cards, home accent items, trinkets, and stationery. 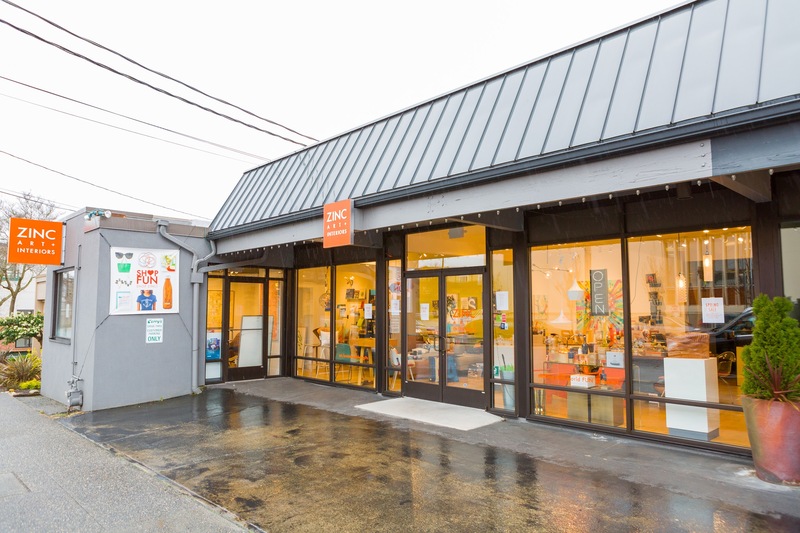 With an eclectic array of modern gifts, art, and furniture, Zinc Art + Object brings contemporary artistry to Edmonds. Paintings, sculptures, and other one-of-a-kind items invite you to view the world in a different way and appreciate the beauty of different creative perspectives. If you’re in the market for something truly unique that speaks to your soul, check out Zinc Art + Object. Stumped on where to find a good birthday present for a kid? Well, Lena Wood Maul says “Whenever I have to buy a birthday present for one of my kids to bring to a party, Teri’s Toybox is easy and offers fun, unique toys that don’t disappoint.” A local store for the past 30 years, Teri’s offers board games, costumes, back-to-school gear and more (Including pool gear for those upcoming summer months). Whether you’re a kid or a kid at heart, you will love the selections available at Teri’s Toybox. Dedicated to “finding good homes for books since 1972,” Edmonds Bookshop is a one-stop shop for booklovers of all ages. From fiction to biography and picture books to young adult novels, this spot has something to pique every interest. With a frequent buyer bonus plan, gift wrapping services, special orders, and more, Edmonds Bookshop is all about serving the people of Edmonds with books they really want to read. If you’re looking for the perfect wine for a special occasion, Arista Wine Cellars is here to help. They have a wide selection of wines to choose from, both from Washington and around the world. 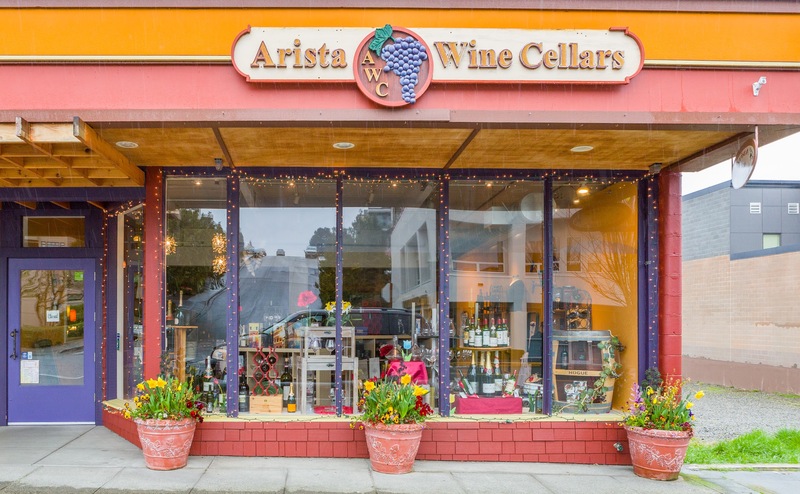 With friendly service and 18 years of experience, the staff at Arista Wine Cellars is sure to pair you up with just the right wine for your needs. If you want to find some truly unique items and support global fair trade artisans right here in Edmonds, Fabric of Life Boutique lets you do just that. This shop is run by volunteers and has been involved in numerous events over the years to raise support and awareness for important local and global issues. For one-of-a-kind handmade jewelry, knick knacks, and household items that represent a cause for the greater good, look no further than Fabric of Life Boutique. Both markets are open to all vendors with products handmade or “Home Grown in Washington,” which provides residents with a perfect opportunity to see what businesses are around to support, like Hunni Co. “Hunni Co is also a locally owned business that keeps Edmonds beekeepers in business with delicious local honey and the farmers market in the summer can’t be beat!” says REALTOR® Andrea Wetzel. If you want to experience all the history and diversity of Edmonds in one place, check out one of the Edmonds Farmers Markets this year.